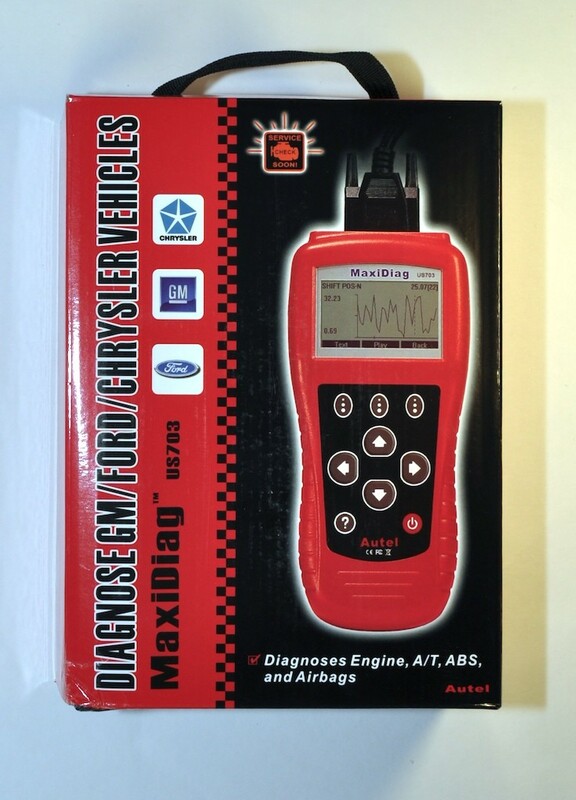 Global OBDII/EOBD coverage for 1996 and newer cars and light trucks. User Manual -- Instructions on tool operations. CD -- Includes user manual, update application. 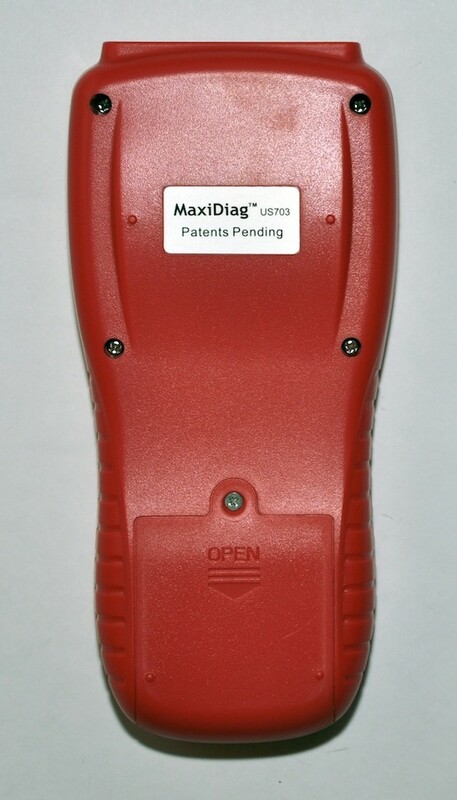 Extension cable -- Connects the scan tool to diagnostic connector. 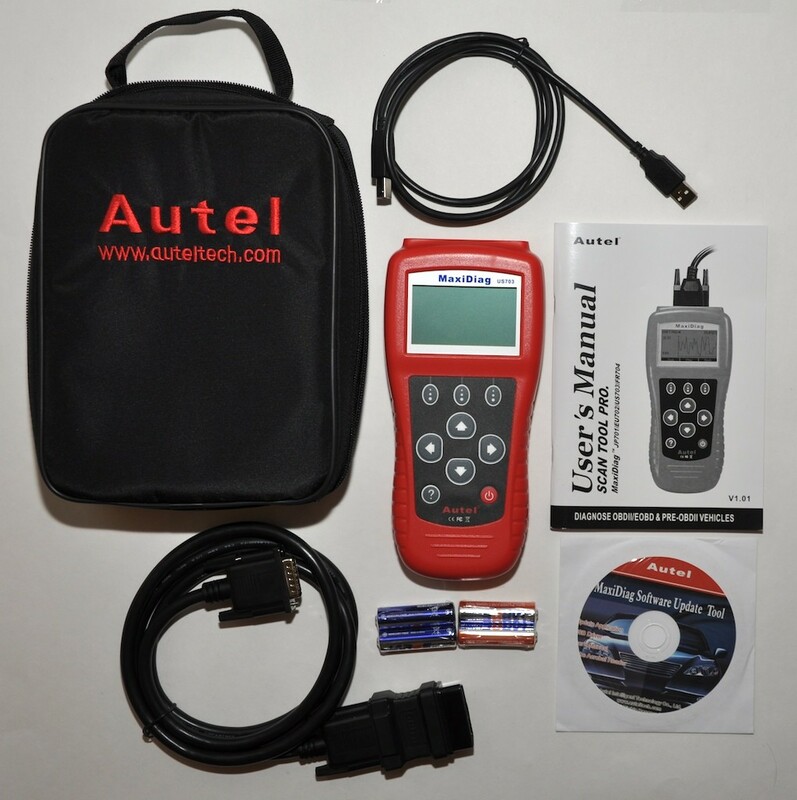 OBD II Diagnostic Connector -- Provides power to the scan tool and communicates between the tool and vehicle. USB cable -- To upgrade the scan tool, and to upload retrieved data. 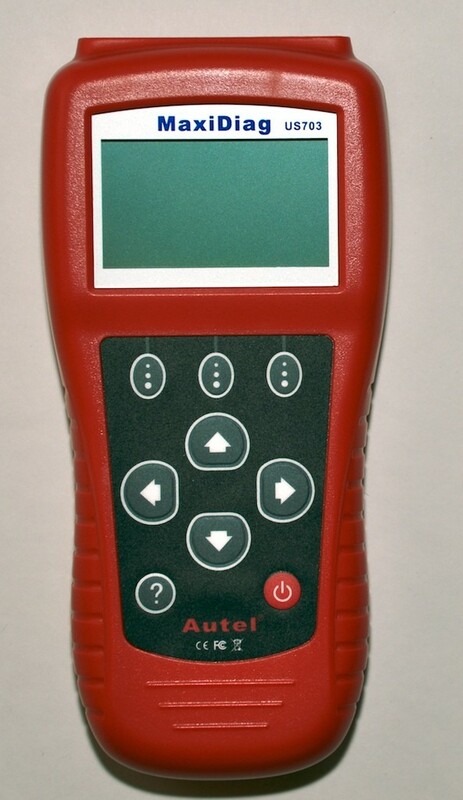 Soft Case -- Durable nylon case to store the scan tool when not in use. Four 1.5V batteries -- Supplies power to the scan tool when disconnected from vehicle's DLC.